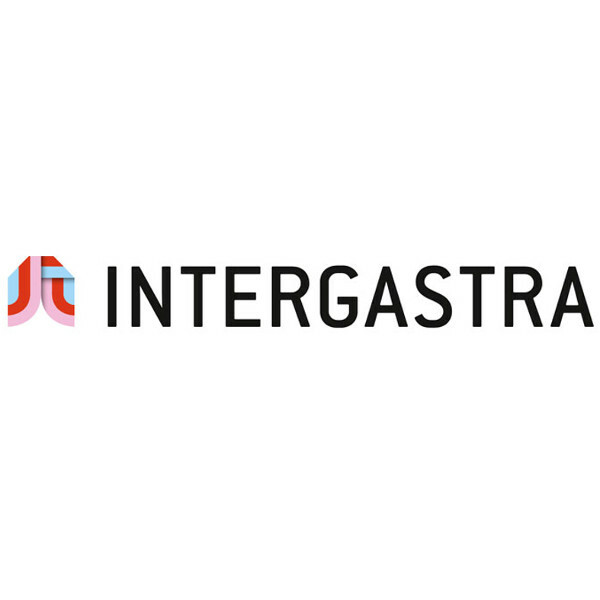 Every two years, gastronomers and hotel operators meet up at the popular “Intergastra” trade fair in Stuttgart. This year, the trade fair takes place from February 3rd to 7th. We will again be in attendance and will be presenting our floorings with which we can optimally meet the industry’s high requirements with regard to hygiene and aesthetics. And of course we are looking forward to an intensive exchange with visitors from the trade. You will find Silikal in hall 3, at exhibition stand 3E13.